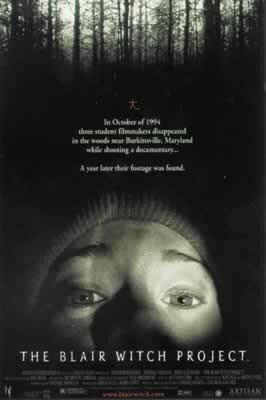 This creepy horror classic about three film students who set out to make a documentary about the local legend known as the Blair Witch in the Black Hills in Maryland, mysteriously and abruptly ends when the students encounter the witch, leaving moviegoers to wonder what became of the students. The film had previously premiered at the Sundance Film Festival on January 25, 1999, to great success, with the use of a brilliant marketing strategy. 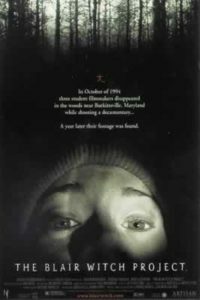 That strategy included listing the actors in the film as “missing” or “deceased”, leaving the impression that the footage used in the film was real. This technique became known as the found footage technique. The film was a huge success. Produced for a miniscule $60,000, the film went on to gross over $200 million at the box office. The phenomenal success of the film inspired other filmmakers to employ the found footage technique to produce films such as the Paranormal Activity franchise. NEXT: Top Secret: Wear your audition outfit to the callback!